When Channel 4 won the bid to host the London 2012 Paralympic Games I’m sure there were some who thought it a curious decision. But yesterday I was invited to a briefing in which the channel outlined ambitious and exciting plans which boast the most extensive coverage of the Paralympic Games which has ever been broadcast in the UK. The channel will have more than 150 hours of all day coverage and is investing significant resources into its coverage. The sporting event is to be hosted by a team of experienced sports journalists including former Olympian Jonathan Edwards and broadcaster Kelly Cates. In addition, half the presenters and reporters in the Channel 4 line-up will be disabled; this includes eight new faces that were drawn from a nationwide talent search. The team were discovered in 2010 when Channel 4 began its search for disabled talent. It committed £500,000 to the search with the aim to bring experienced coverage to a mainstream audience. We were introduced to the new line up yesterday, and they were bursting with enthusiasm. But what also struck me was that they seemed to already have the experience and knowledge of many seasoned reporters who have been doing this for many many years. The new reporters and presenters are: Daraine Mulvihill, Arthur Williams, Martin Dougan, Liam Holt, Rachel Latham, Jordan Jarrett-Bryan, Alex Brooker and Diana Man. I’m excited about and looking forward to the Paralympic Games. Channel 4’s investment is so important because finally we will have proper, mainstream reporting of a massive sporting event which has been lacking in quality coverage for far too long. 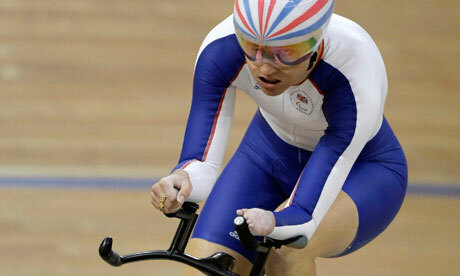 Britain’s best known Paralympic athlete, Tanni Grey-Thompson, won her first Olympic medal in the Seoul Games of 1988. 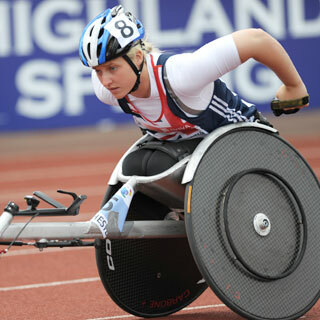 In Seoul, at the age of 19 – a mere four years after the start of her athletics career at the Junior National Games for Wales – Tanni took home a bronze medal in the 400m wheelchair. 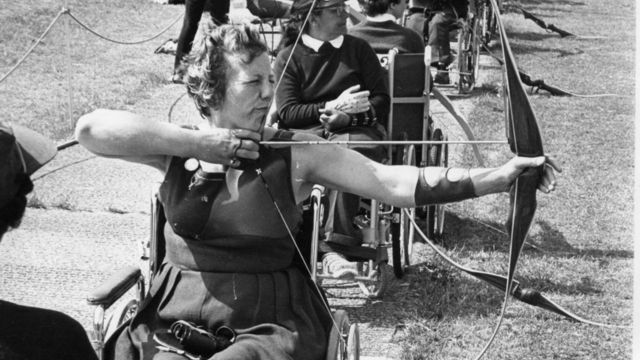 Tanni was born with spina bifida and has used a wheelchair since the age of seven. Whilst Tanni has a passion for wheelchair basketball she is more widely known for her successes in wheelchair racing in which she holds a massive 16 Paralympic medals. On top of her Paralympic success, Tanni has taken home 13 World Championship medals. She has broken World Records in the 100 metre and 800 metres and is currently the European and British Record holder for 100m, 200m, 400m and 800m. 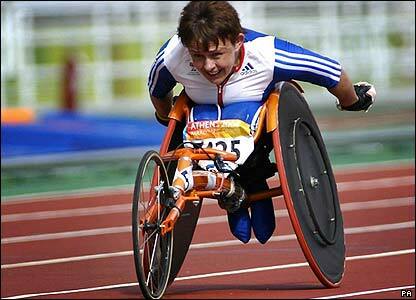 Tanni has also won the London Wheelchair Marathon on six occasions. 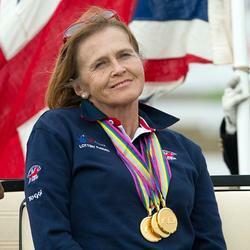 She is without doubt one of the most successful British athletes of all time. Her sporting prowess has also been recognised off the track. In 1992 she was selected as the Times sports woman of the year and in 2000 she was recognised as BBC sports personality of the year. She has been recognised at the Pride of Britain Awards twice, in 2001 for her outstanding sporting achievements and again in 2005 for her part in the successful London 2012 Olympics bid team. Tanni has also been selected for the Queens Honours several times, being made an MBE, OBE and Dame. 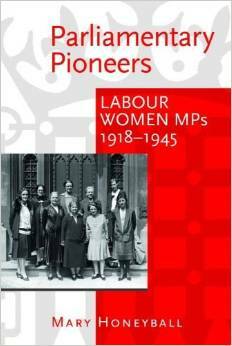 In 2010 she was appointed to the House of Lords as a cross bench peer. As a member of the House of Lords, Baroness Grey-Thompson has spoken out against the shocking measures proposed by the coalition’s much criticised Welfare Reform Bill. She has been particularly vocal about the potentially negative effect that changes to the Disability Living Allowance would bring about. She is passionately against people with disabilities becoming ‘ghettoised’. Through her spectacular achievements Tanni Grey-Thompson acts as a guiding light in the fight against gender and disability stereotyping. 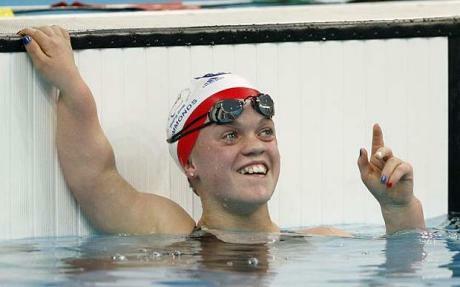 Her high profile success helps to break many of the stigmas associated with disability. Tanni retired from athletics in 2007. Today Tanni is involved in a number of charities which work to break down the barriers to children to take part in sports. She is Chair of the Commission on the Future of Women’s Sport, and was named as an International Inspiration Ambassador in 2009. 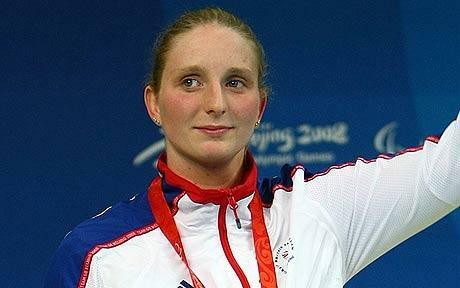 She is also a coach and works as a sports commentator for the BBC.